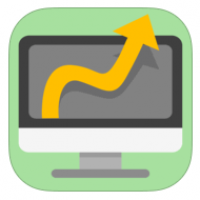 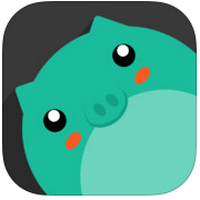 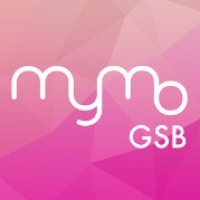 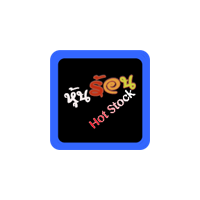 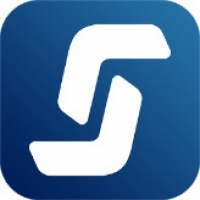 This app is called "MyMo by GSB". 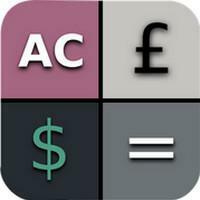 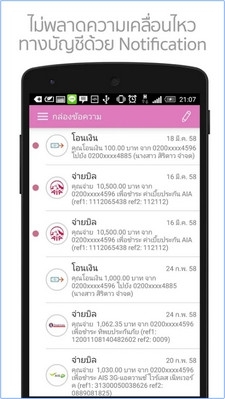 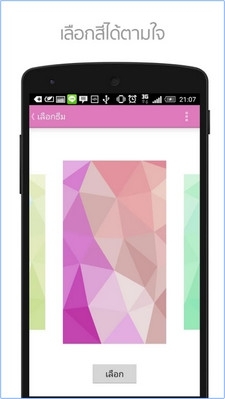 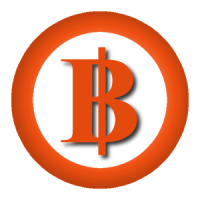 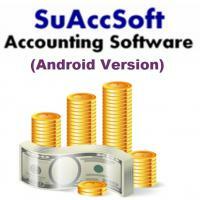 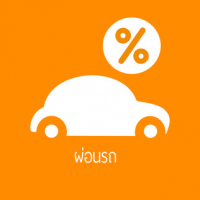 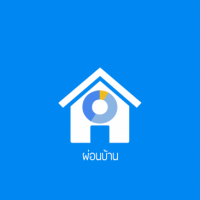 This is a mobile banking application from Government Saving Bank (GSB) of Thailand. 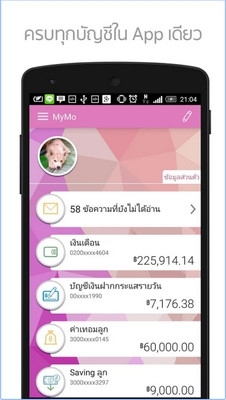 MyMo lets you to do your banking 24/7 either through WiFi or 4G. 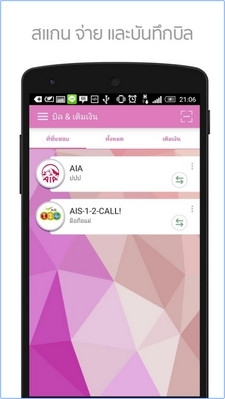 It is simple yet powerful to use and covers a wide range of services with international security system standard you can trust.